You don’t have to travel far from Omaha to find an afternoon’s worth of sightseeing and fun. There is a National Historic Landmark District located right within the city. The Village of Boys Town includes gift shops, museums, gardens, and more. And it’s not far from home, either. Read on to find out more about this village and the charitable organization that is behind it. Boys Town began when Father Edward J. Flanagan purchased what was then the Overlook Farm. After this 1921 purchase, the farm became the new, permanent site of Boys Town. In this village, tens of thousands of young lives were transformed, and schools, churches, and homes were built all about. For more than 100 years, the Boys Town organization has helped countless at-risk children find safety and structure. There’s plenty to see once you get into Boys Town. First, enjoy driving through the village to take in the gardens, trees, farmland, open spaces, memorial statues, fountains, and numerous photo opportunities. Then, visit the Hall of History. In the Hall, you’ll discover how the Boys Town programs have changed and developed over the years. You’ll see artifacts like Spencer Tracy’s Oscar Award from the movie “Boys Town” and the Flex Bus that once carried the Boys Town sports teams across the country. For a serene and scenic adventure, stroll through the three-acre Garden of the Bible. Here you’ll find rose bushes, lilies, the rose of Sharon, a burning bush, fountains, benches, and olive, fig, pomegranate, and cedar trees. Plus, you’ll get to see the Boys Town youth’s labor at work, as the garden is maintained by the kids themselves. Perhaps the most famous attraction of the village is the Leon Myers Stamp Center. At this museum and office, located in the Boys Town Visitors Center, you’ll get to view the World’s Largest Stamp Ball – a sight you won’t soon forget. 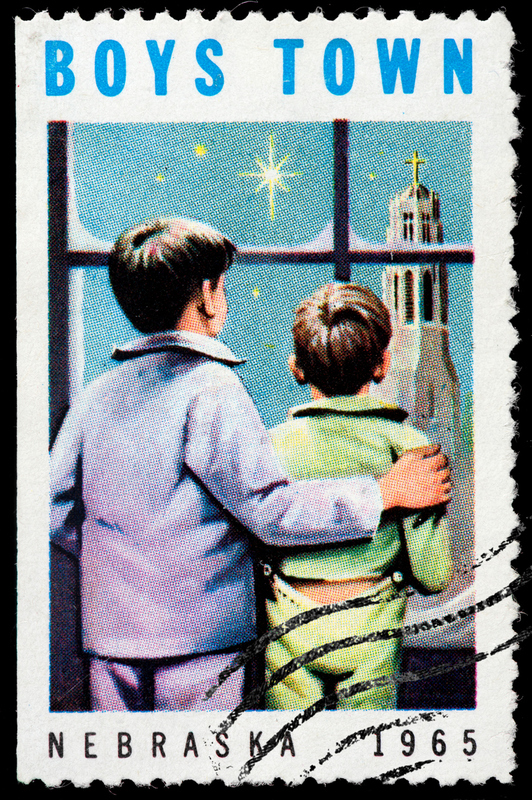 The center works to support the Boys Town programs by contributing money earned from the selling of donated stamps. Lastly, you won’t want to miss stopping by the Dowd Memorial Chapel. This functioning chapel is a symbol of the organization’s commitment to helping troubled youth find a positive balance of the spiritual, intellectual, and physical. Plus, it is built in the tradition of a 15th-century Gothic church, making it a stunning relic of past church architecture. It’s easy to grow complacent with a car that doesn’t perform at its best. Once you test drive a new vehicle at O’Daniel Honda, you’ll understand why now is the time to upgrade. Come by and check out our vast lineup of feature-packed new and pre-owned vehicles today.